On 3 June a group of us visited the ‘Ocean Liners: Speed & Style Exhibition’ at the V&A. It was a glamorous experience. 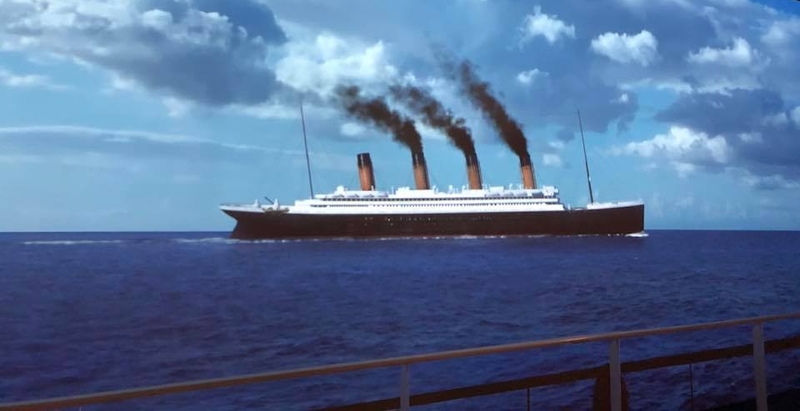 We learned all about the design stories of the world's greatest ocean liners, including the Titanic, Normandie, the Queen Mary and the Canberra.